Tags: node.js for web applications, Node.js web application framework, Node.js Web Development, Why Use Node.js? Need a Quality Web Development Company? 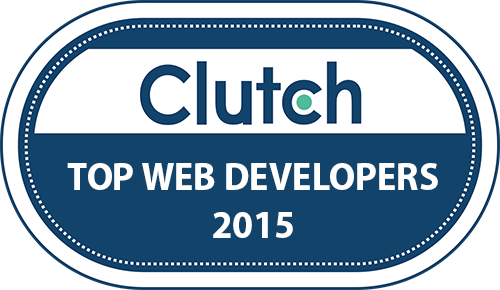 Choose NMG—We’re Clutch Approved! At NMG Technologies, we enjoy bringing our clients the only best digital services. From web and mobile development, to cloud and online marketing solutions, NMG is known for its top-notch customer support. With well over 50 experts on our team, we have the skills and the resources to tackle even the most complex projects.